Industrial – Industrial applications could use sliding and swinging doors to section off specific work areas or on exterior delivery/garage doors. Residential – Sliding door tracks are well suited in homes where there is limited space for traditional swinging doors. Outdoor applications also include creating custom sliding doors around patios so they can be opened and closed seasonally. Commercial/Retail Designs – In commercial and retail design applications, the hardware can be used to add unique architectural elements or to add partitions. Summer Camps – Summer camps have used heavy duty swinging doors or sliding track systems on storage buildings, camp theaters and meeting rooms. Schools – Sliding door systems are common in school gymnasiums to divide the space, as well as in cafeterias. 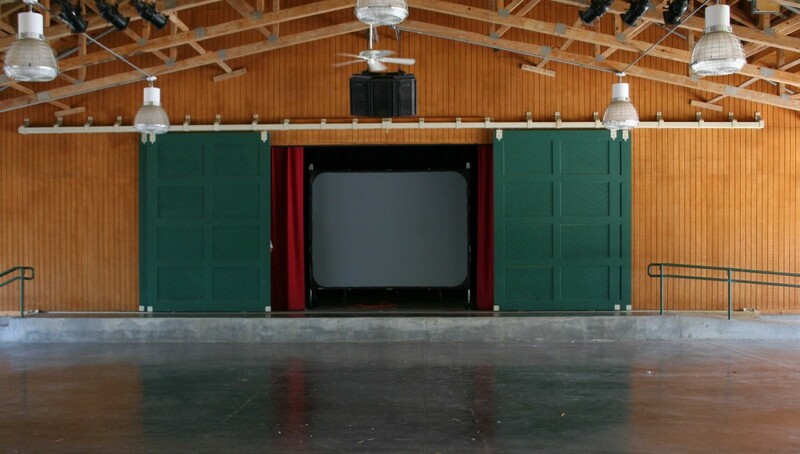 Theaters – Panels on sliding track systems are quite common in theaters, and make moving backdrops and stage props easier, as well as controlling the size of the stage during productions. 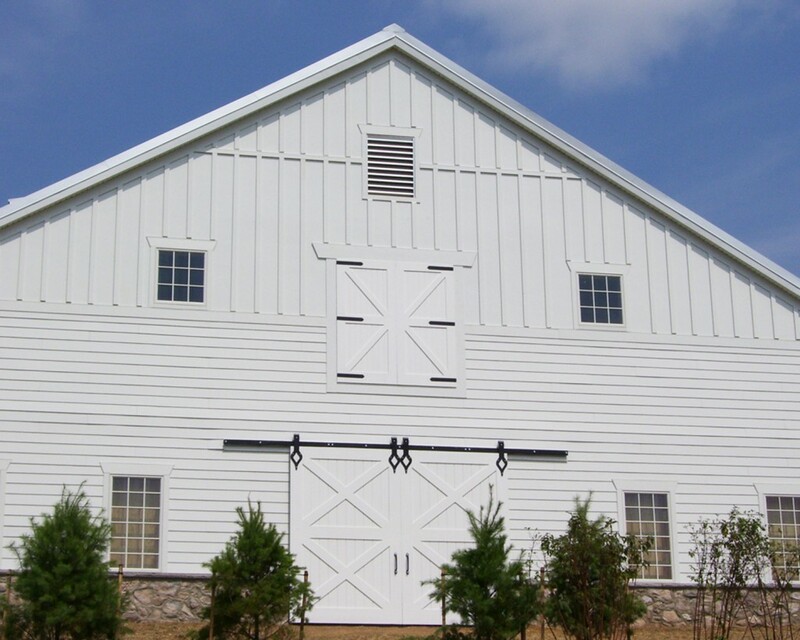 Pole Buildings/Barns – Huge sliding and swinging doors are quite common on pole building and barns. These large doors make it easy to get tractors, livestock, and other larger items in and out of the building faster and easier. Zoos – Sliding door track systems are found all around zoos, as they help to ensure the safety of animals and zoo keepers. Some are even connected to manual remote crank operators so staff can open a door at a distance from the animal. Veterinarian Clinics – To control the safe movement of larger animals, like horses, some vet’s offices will use sliding door systems for ‘crowding corridors’ to guide animals from one area to another. Essentially, there are no limitations for the range of applications and locations where sliding and swinging door hardware and track systems can be used. For instance, an outdoor patio area can use sliding door track hardware to provide easy access from interior areas for customers of a restaurant. 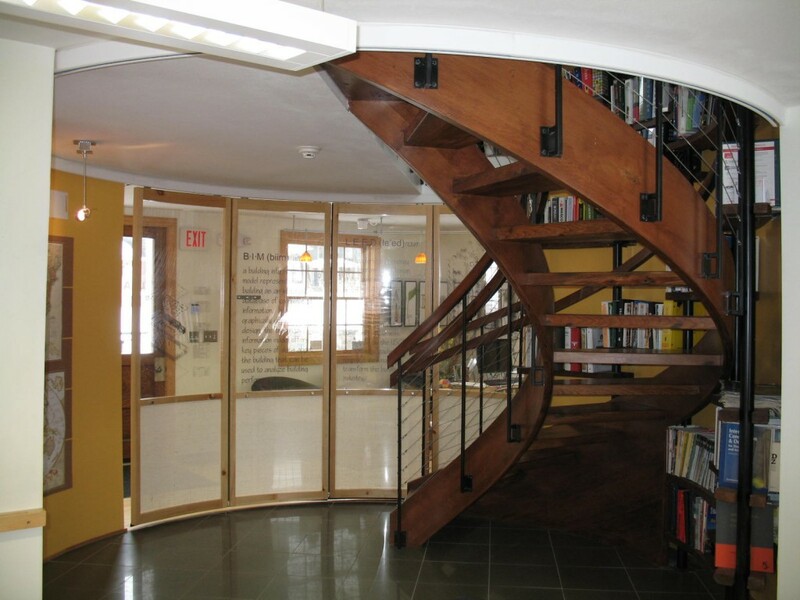 Curved walls can also be turned into a sliding door system to partition interior spaces and modify their appearance by opening and closing the doors as needed. You could even divide a large open warehouse space into defined spaces by using a moveable wall/sliding track system. 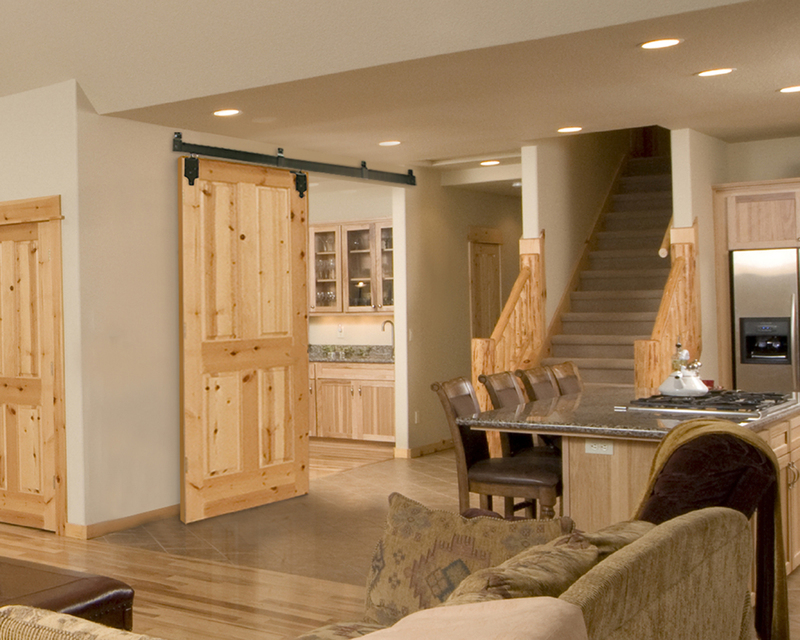 For more applications for sliding/swinging door hardware systems or for assistance in finding the right hardware, please feel free to contact RW Hardware at 800-253-5668, ext 4678 today. We also offer custom design services to create unique door hardware solutions!